The Google Glass project is entering a new phase today as the company is moving it out of its Google X skunkworks and turning it into a standalone project within the company, a Google spokesperson confirmed to us today. As part of this change, Glass will now be overseen by former Apple executive and Nest founder Tony Fadell. Just like before, the day-to-day operation will be run by Ivy Ross while Fadell continues to run Nest inside of Google. It’s worth stressing that Glass will not become part of Nest. If you still want to buy Google’s current version of Glass for $1,500 — and chances are you don’t — you will have to hurry: Google will put a halt to its Explorer program next Monday. The company will, however, continue to sales to businesses, developers, and educational institutions and plans to invest in Glass at Work for enterprise developers and companies going forward. 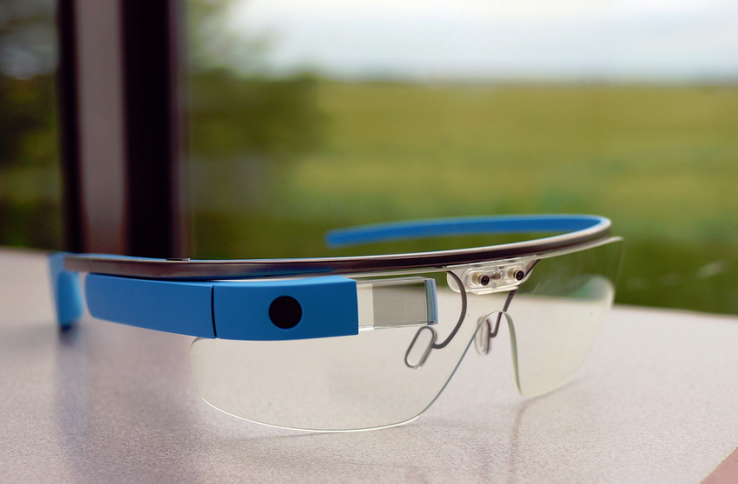 Current Glass owners will still be able to use Glass as before, but they won’t receive any new software updates. As for developers who are currently working on Glass apps, a spokesperson tells us that the company still encourages them to continue working on their apps. Given the uncertainty around the program and whatever changes may come in the next few months, it’s likely that many developers will put their efforts on ice until they hear more about Google’s plans for the platform. A new version of Glass will likely be released later this year, most likely around Google’s annual I/O developer conference. As a Google spokesperson told us, the idea behind the Explorer program was always to see how people would use the technology. Now that Google has received quite a bit of feedback — both good and bad — it decided to close the program in order to focus on future versions of Glass. Things have gotten rather quiet around Glass lately and software updates have been few and far between since last summer. Google also shifted its marketing away from consumers and toward business use cases. With Fadell in charge, we will likely see another shift in strategy around Glass, especially if he brings some of Apple’s secrecy to this project, which was, until now, mostly developed in public.